The Velocity Cycling Club respectfully acknowledges that we ride on Treaty 6 territory, traditional lands of First Nations and Métis people. 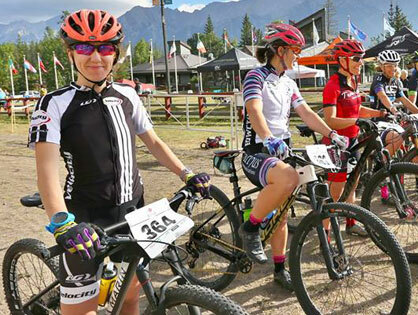 The Velocity Cycling Club hosts several big Cycling events throughout the year: The Velocity Stage Race in the greater Edmonton, Alberta, area; Spring Training in Penticton, BC; and the Climbing Camp in Jasper, Alberta, to name a few. 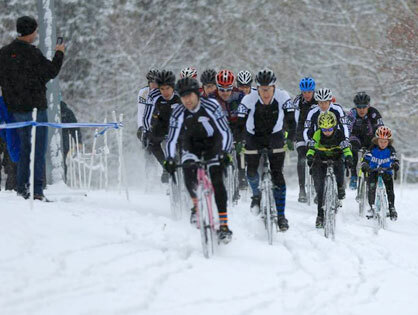 Mountain biking and cyclocross events can also be found throughout our Cycling season. In 1981, Joe Zombor – the original owner of Edmonton’s Velo City Cycling Shop – founded the Velocity Cycling Club. He started the club as a road and track racing team. But over the years, the club broadened to include the many exciting aspects of our sport. 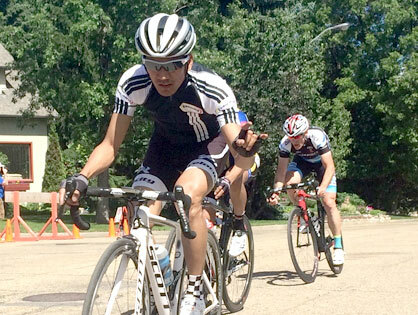 Besides road and track cycling, its focus now includes BMX, cyclocross, and mountain bike. We have a group of dedicated, enthusiastic volunteers on our executive. Our goal is to have a cohesive, team-oriented club with an undying penchant for the Big Ring!